Our favorite greesy diners, drive-ins, and dives are extremely elligable for air time. Check out these places that we believe Guy Fieri would easily approve of. The Fence is hands down the place to be when the weather gets warmer. 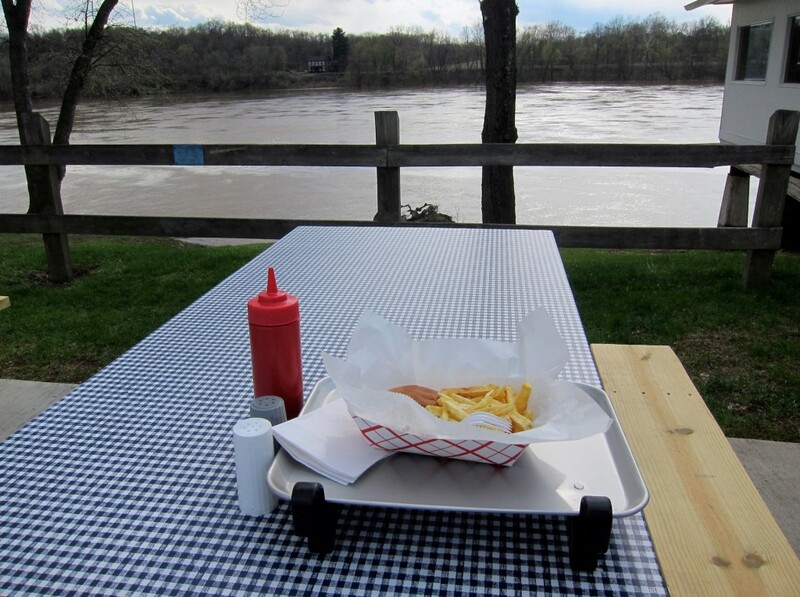 The Fence is known for their simple comfort foods and picnic style atmosphere conveniently located for ~scenic~ dining on the Susquehanna River. OR if you’re not feeling the tables, they are also known for the car hop service. You can’t go wrong with a greesy burger or fried seafood dinner. 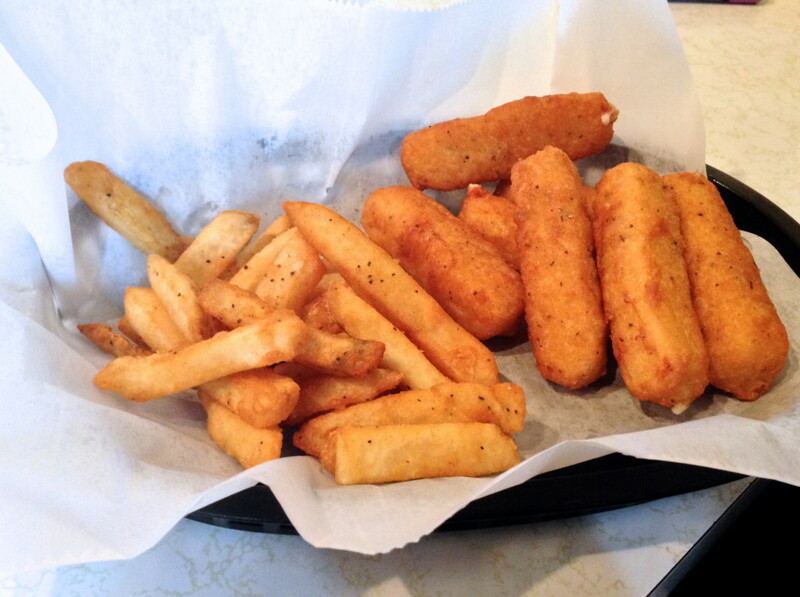 However, if you really want an authentic experience you have to get the fish sandwich basket. Maybe it’s the combination of fresh air and (if you’re wise) a milkshake on the side, but these dishes are definitely above average. Open since 1966, May’s is a throwback to a time when us college students had yet to exist. While ordering here, the rule of thumb is that if it ain’t fried, it ain’t worth it (with the exception of the extensive soft serve ice cream and toppings selection). Better known as “OIPS,” this is the place for some dank-a$$ Italian food (while still sticking to the starving-college-student budget). OIPS is super flexible when it comes to personalizing your pasta dishes, but when in doubt ALWAYS ask for the vodka sauce. Also a low key superstar: gnocchi (pronounced in-yo-kee) parmesan. Although this dive is adequately named for its drool-worthy selection of ice cream from Penn State Creamery, what most Bucknell students don’t know is that they also have a solid sub menu. 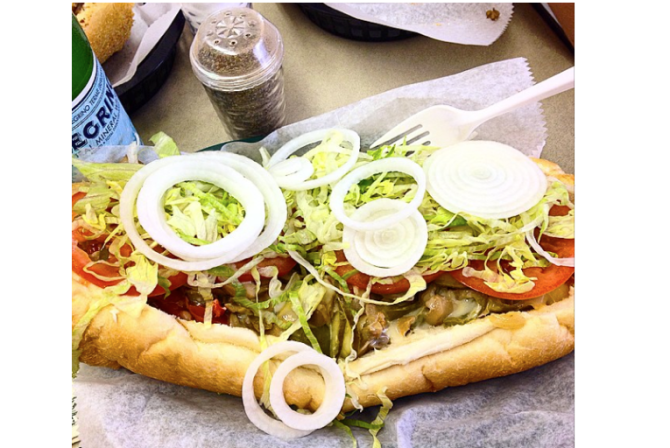 From cheesesteaks to poboys, you legit can’t make a poor decision. Appropriately nicknamed “SOS,” this dive with a diner vibe is a Sunday morning life saver. I have yet to meet anyone that has ordered something and not loved it (at least on the breakfast menu). Standout dishes include the potato cakes and cinnamon bun pancakes. SOS also has several levels of shops to explore when you and your food baby aren’t quite ready to drive back home. 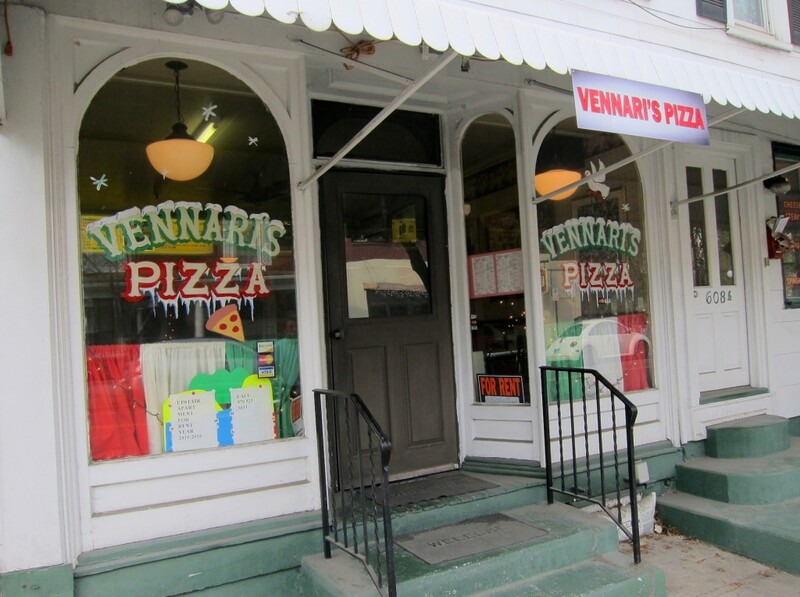 There may be 238409298 pizza places within the teeny-tiny-single square mile that makes up the borough of Lewisburg (yes, that is how big Lewisburg actually is) but if you haven’t ordered pizza from Vennari’s, then you’re absolutely doing it wrong. They also offer a pretty full selection of basic Italian entrees, including larger than life calzones… Now you know. 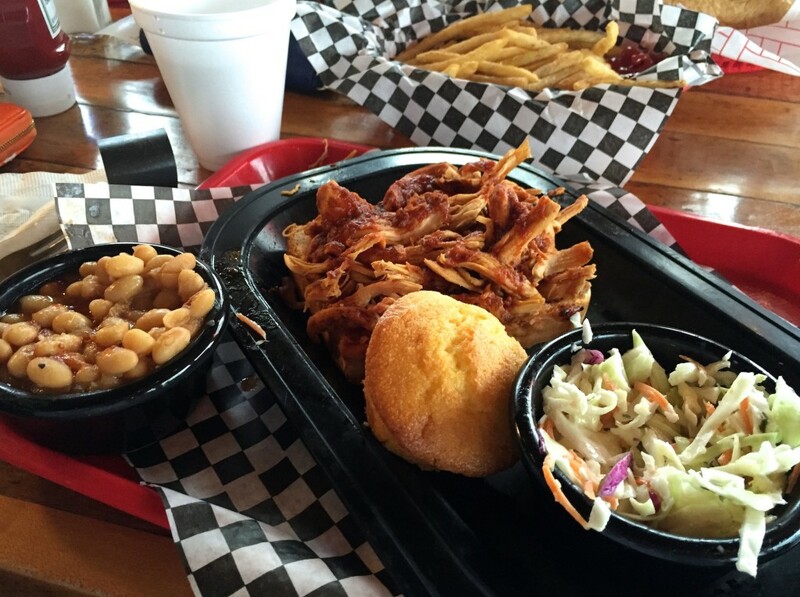 Although the line can sometimes be crazy, the wait is totally worth it because Skeeter’s barbecue items are off the charts. The pulled pork sandwich is the real money maker here. Once it arrives, throw two hands on each side, assume the Guy Fieri hunch, hold tight and take an inhuman mouthful. Don’t even think about neglecting that side of fries either. Cherry Alley has endless breakfast options that are sure to kick your morning off the right way. 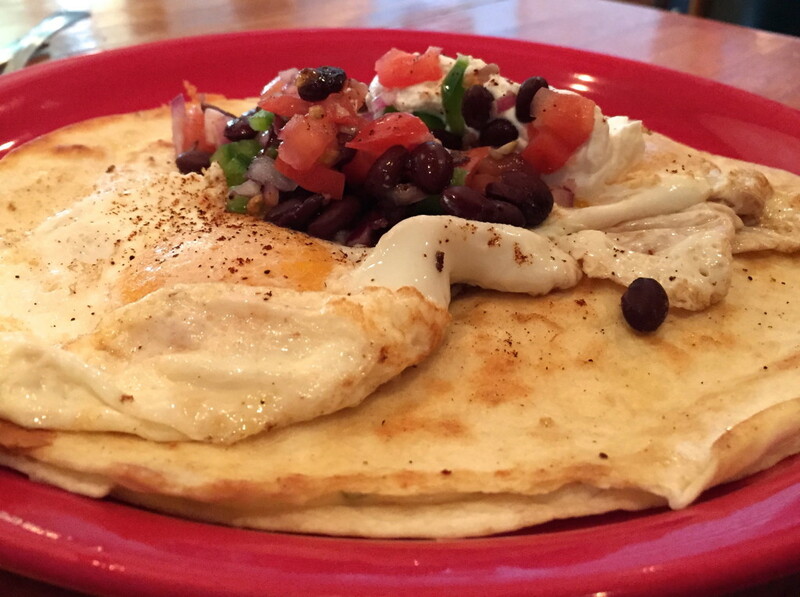 The breakfast burrito is easily one of the best in town but everybody is constantly talking up the huevos rancheros. This, however, is not your ordinary order of huevos rancheros; Instead of using basic plain tortillas, they do the unthinkable and use a quesadilla as the base layer. Though this may seem like a subtle twist, it keeps the food lovers coming back for more. Need more drool worthy food? 7 Can’t Miss Connecticut Restaurants From Diner’s, Drive-Ins and Dives.